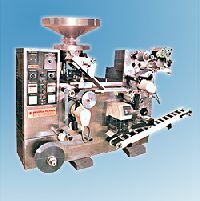 The output capacity of the machine depends on the product characteristics. 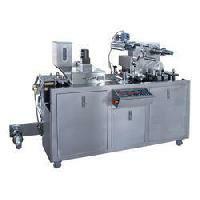 In case of slightly curved or flat tablets up to 10mm dia an output of 300 packs per minute can be optimally achieved. 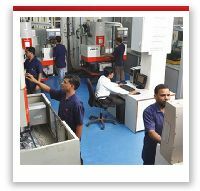 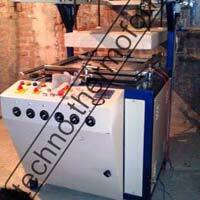 Brand Name : Shree Bhagwati Machtech (India) Pvt. 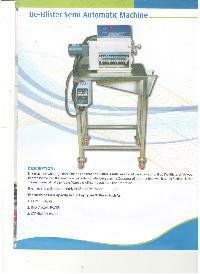 Ltd.
Power : 5 KW approx. 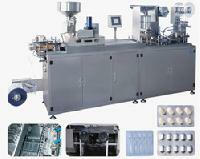 Packaging Details : Depends on Clients Requirements. 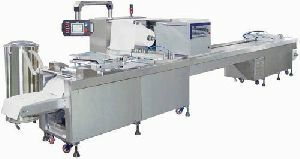 FEATURES : Cold Seal/Heat Seal, Bar Code Scan/Vision. 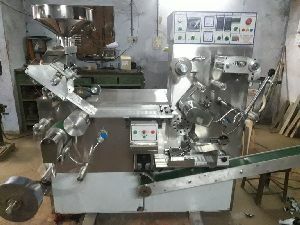 First Wallet Pack Machine In India, Which Is Completely Automatic. 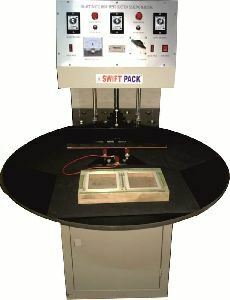 Can Handle Both Cold Seal And Heat Seal. 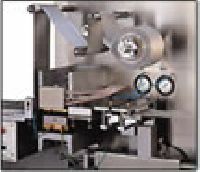 Can Handle Paper To PaperFilm. 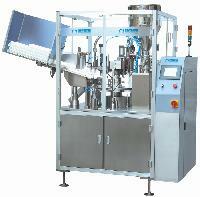 Automatic Card Feed, Folding Of The Card. 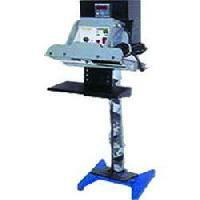 features : Travel scope can be adjusted., Professional material-feeding equipment. 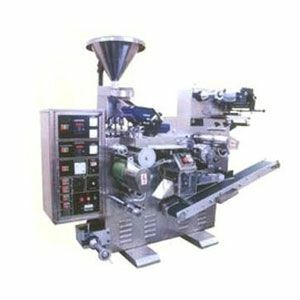 Base film : PVC opaque/transparent (thermoformable) and non-toxic, PVC with PVDC coating. 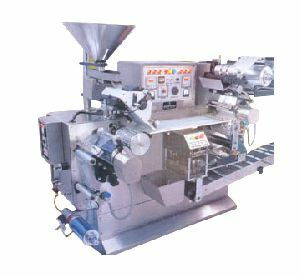 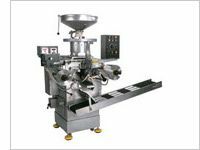 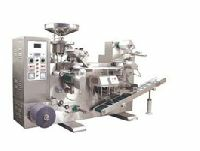 We offer supreme quality Automatic Blister Packaging Machine (DPZ-480D) for the clients. 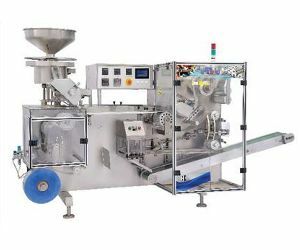 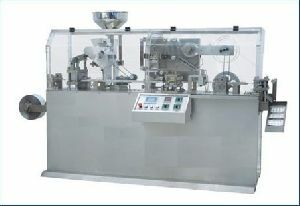 Automatic Blister Packaging Machine, offered by us, has innovative design and is easy to operate. 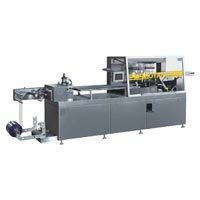 Our Automatic Blister Packaging Machine is best suitable for automated packaging equipment and offers high yield with less waste, low noise and minimum pollution. 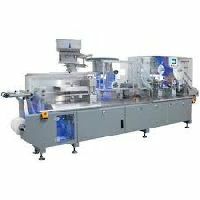 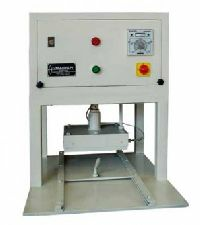 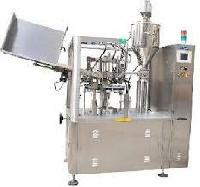 We offer Automatic Blister Packaging Machine at market leading prices. 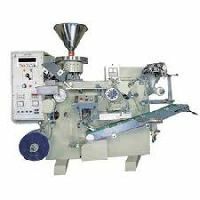 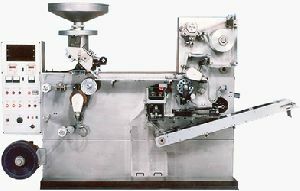 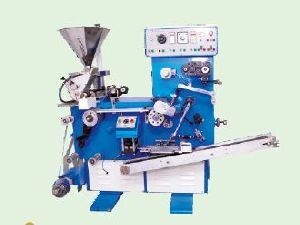 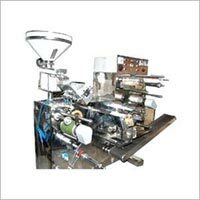 Over the years, we have become a high-flying name since our Automatic Blister Packing Machine is qualitative and deliveries are time-bound. 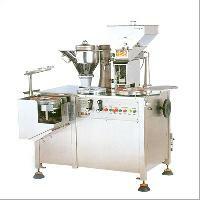 Positioned amid the topmost providers, we are offering excellence in the form of products from NEW-MUMBAI(India). 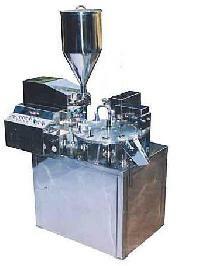 Packing material : Paper, Plastic, Foil, Filter, etc. 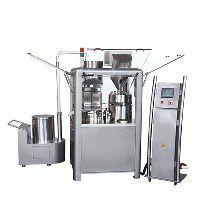 Application : Apparel, Beverage, Chemical, etc.